Do Du want Daniel to continue dating Erin Darke?? In which Jahr he is best looking? 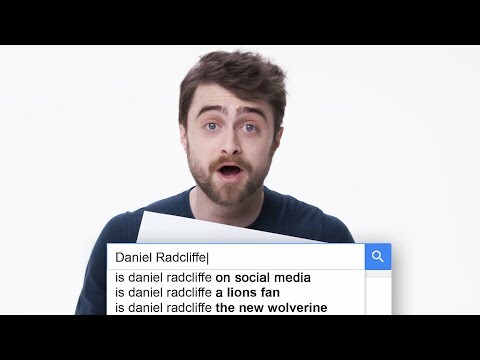 Is he hotter as him oder as Harry? 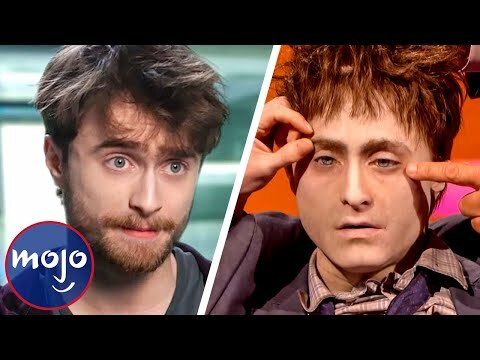 Do Du think "Harry Potter" is the most important role that Dan played? 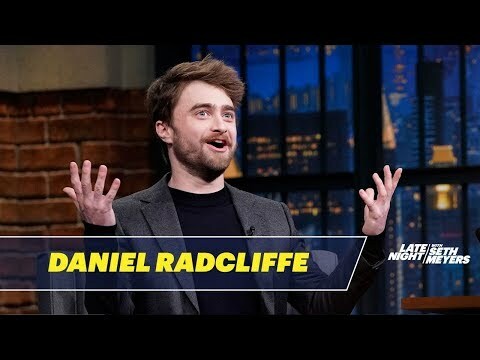 Daniel Radcliffe Upcoming Projects, The Most Du Are Waiting For?